Since 1981, the Sarah Isom Center for Women and Gender Studies has addressed the changing roles, needs, and expectations of women. 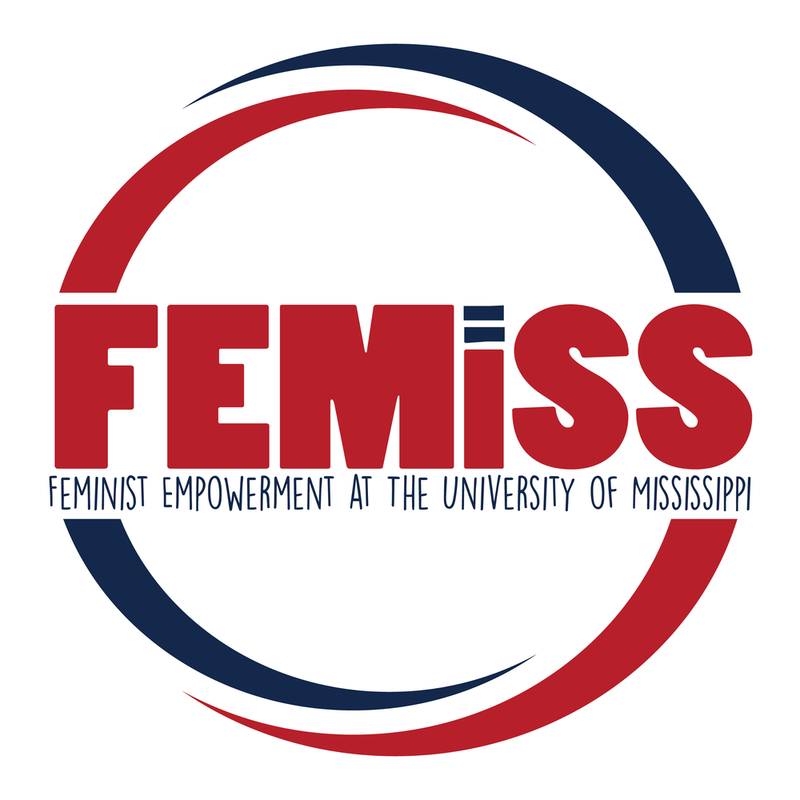 Empowering women students, faculty, and staff continues to be a key part of our mission. Below are a few of our community partners and initiatives. If you have ideas, feel free to contact us at isomctr@olemiss.edu.